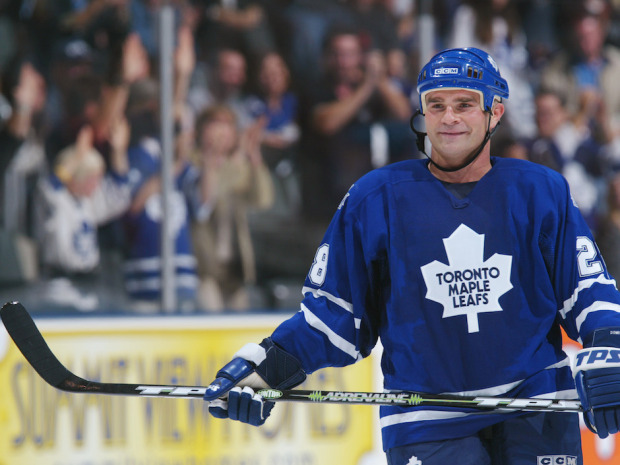 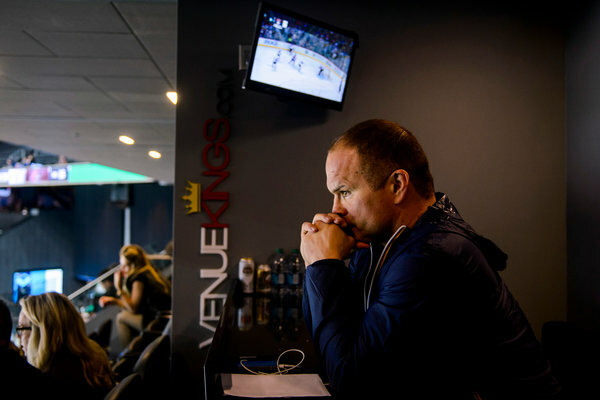 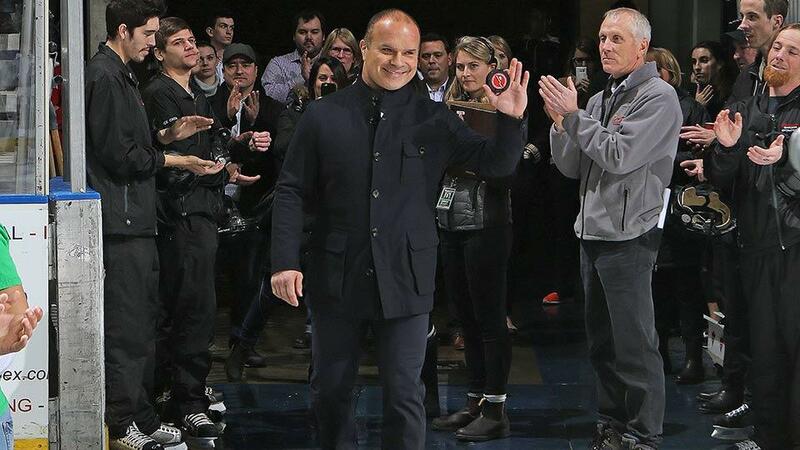 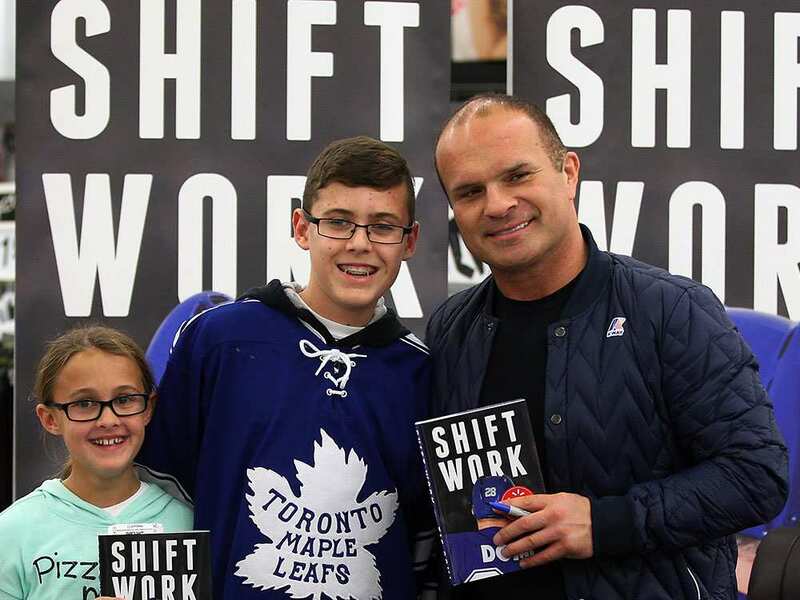 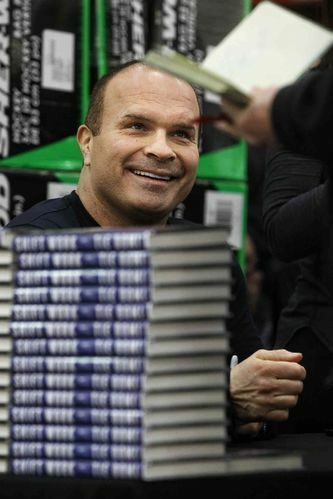 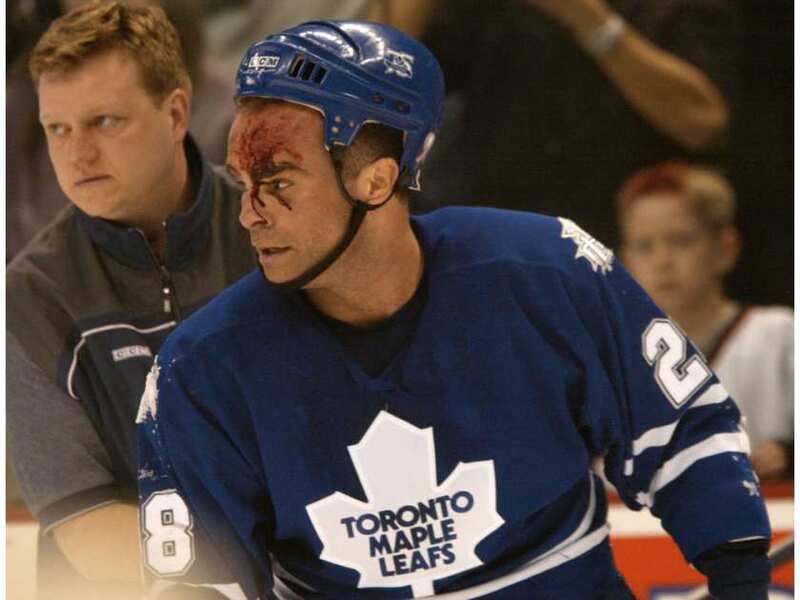 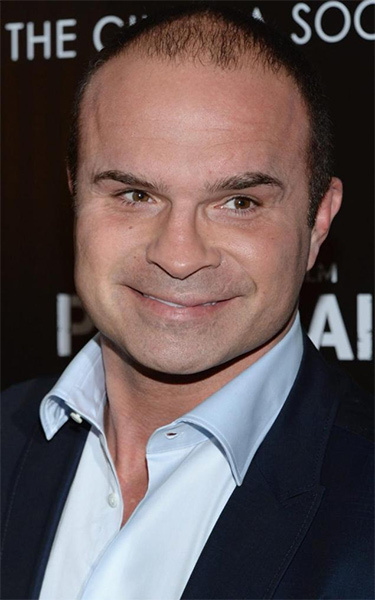 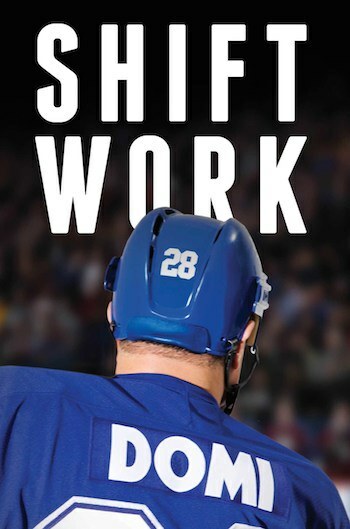 When it came time to put his words down on paper for all to read, Belle River’s Tie Domi approached the process in the same manner that he did every night he laced up his skates during his NHL career. 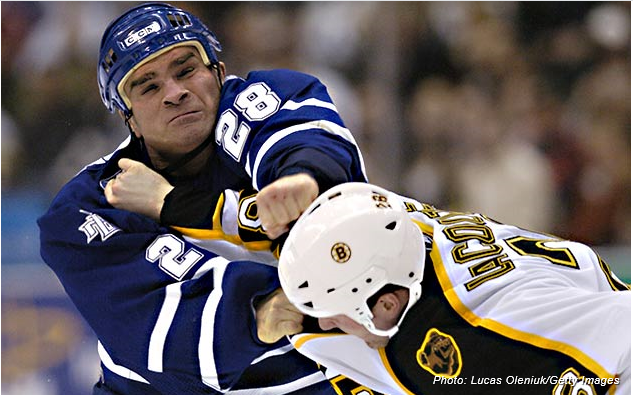 He was ready for a fight. 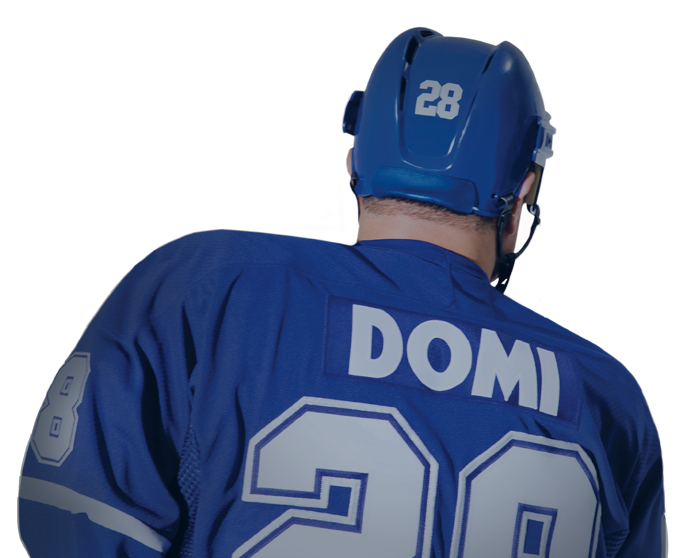 “I always had publishers coming at me wanting me to write a book about fighting and I always said, ‘No, no, no,’” Domi explained.